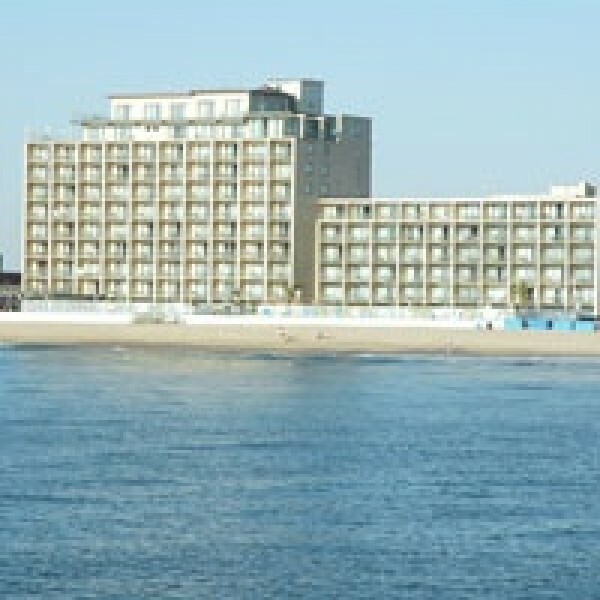 Welcome to the Quality Inn Boardwalk, an Ocean City Maryland Hotel located on Ocean City Beach. The Quality Inn® Boardwalk is located directly on beautiful Ocean City Beach and the Ocean City Boardwalk. 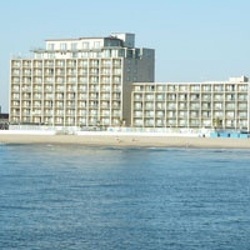 This Ocean City, MD hotel is within three miles of popular attractions like Assateague Island National Seashore, the Ocean City Life-Saving Station Museum, the Ripley's Believe It or Not!, Museum and the Roland E. Powell Convention Center. The Ocean City Municipal Airport is three miles from the hotel. Salisbury University and the Salisbury-Ocean City-Wicomico Regional Airport are about 30 minutes away. Several shopping opportunities are located minutes from the hotel. A variety of restaurants, cocktail lounges and entertainment options are located in the surrounding area. 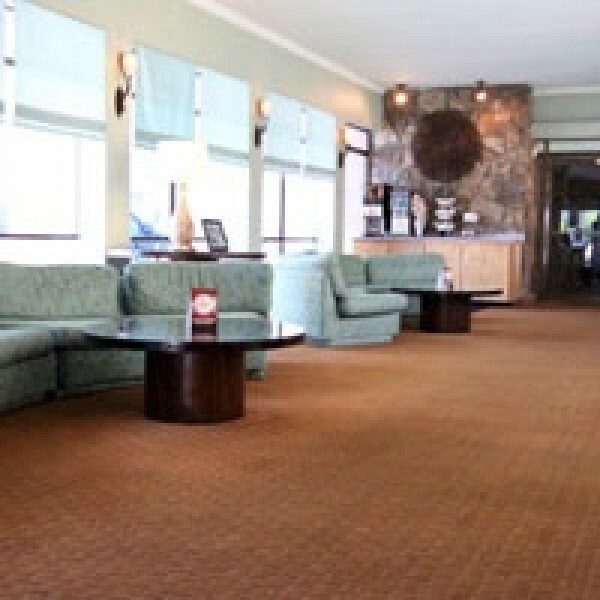 The on-site Quality Inn Boardwalk Restaurant serves breakfast, lunch and dinner.